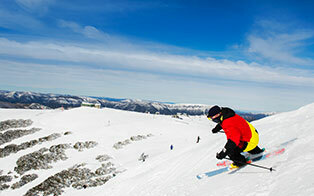 Enjoy an extra long weekend at Mt Buller this Easter. It’s a beautiful time to see the seasons change and we have a basket-full of things for you to do including the world-famous Mt Buller Easter egg hunt, the Mountain High Fun Run (to burn off all that chocolate) and plenty of activities for bunnies of all ages to hop into! 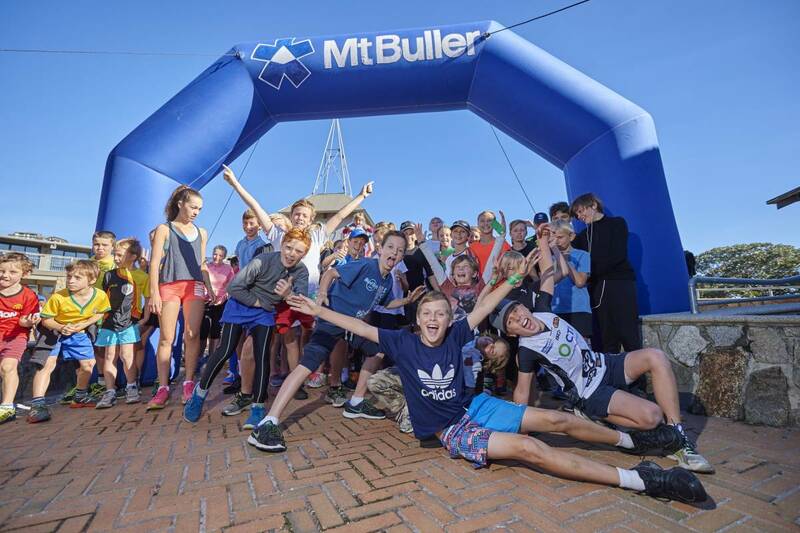 The Mountain High Fun Run is returning to Mt Buller for another year Saturday 20 April, with distances to suit every runner (or walker). Enjoy a leisurely 3km lap around the Village Family Trail or take on more of a challenge and tick the summit off your bucket list on the 6km, 9km or 14.5km course. Registration is open now – click here register now. Go on, you know you want to! There’s $1900 worth of cash prizes up for grabs plus all proceeds are donated to the Mansfield District Hospital. 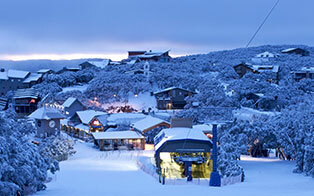 On the morning of Easter Sunday, the Easter Bunny will cover the Village in tasty Easter eggs for the annual Mt Buller RT Edgar Giant Easter Egg Hunt. The Easter Bunny promises that this will be choc-full of good fun and a fun friendly challenge for kids of all ages. It has also been rumoured that the Easter Bunny will be making a guest appearance to say hi to all the special little treasures visiting for the weekend! Don’t miss out, join us in Village Square from 11am Easter Sunday. There’s so much to do you’ll struggle to fit it all in. Activities available across the weekend will include yoga, Buller Air Zone, the junior navigation challenge and more! The team from Australian Sled Dog Tours will be offering tours with the beautiful huskies plus All Terrain Cycles will be operating cross-country and gravity shuttles and skills clinics across the weekend. For the full Easter program visit the website here. Last but certainly not least - don’t forget our walking and mountain bike trail network is still open and free to use until Sunday 28th April, so head up and make the most of the next few weeks. 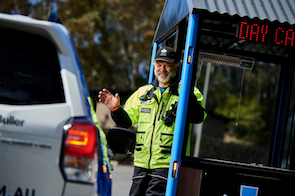 For information on walking and hiking trails visit our website here, and for more on our mountain bike trails visit the Bike Buller website here. 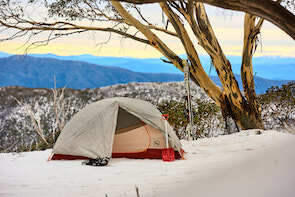 There are a range of accommodation options available in the Mt Buller Village including self-contained apartments, comfortable lodges and hostel style beds. 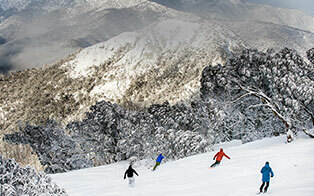 Visit the accommodation section of the Mt Buller website for a cracking Easter deal or call 1800 BULLER (285 537).